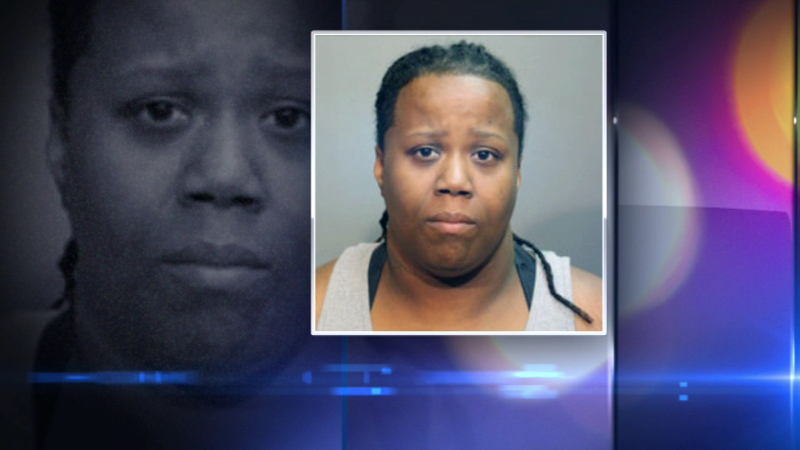 CHICAGO (WLS) -- Tips led police to a Chicago woman suspected of stealing credit cards from teachers at a school and then going on a shopping spree. Several people recognized the woman in the baseball cap from a surveillance camera photo from inside a grocery store and called police. Kizzie Cunningham, 37, now faces felony burglary charges. Authorities are still searching for another woman. Police said the pair pretended to be enrolling a child at Audubon School and during the visit went inside two classrooms and stole teachers' wallets.